maintain and protect your property with ease. A multi-faceted approach to commercial property maintenance and cleaning services. Service Alliance was established in 2005 as a commercial cleaning and property maintenance company. 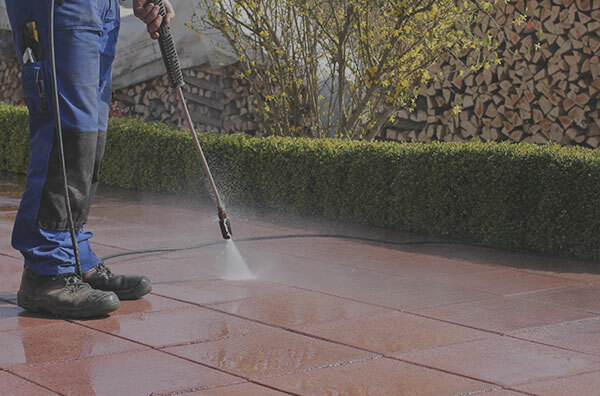 The company offers a professional service covering all aspects of cleaning and maintenance. Due to the increasing pressures on companies more and more organisations are streamlining and simplifying their sustainable supply chain. In response to this, our company extended its range of services so that we can offer our customers an all encompassed service. Including building and property maintenance, commercial cleaning, window cleaning, high level cleaning, property group management, washroom and hygiene services, health and safety compliance and lighting upgrades. When Service Alliance commences a contract, all resources including high specification equipment and consumables are supplied. 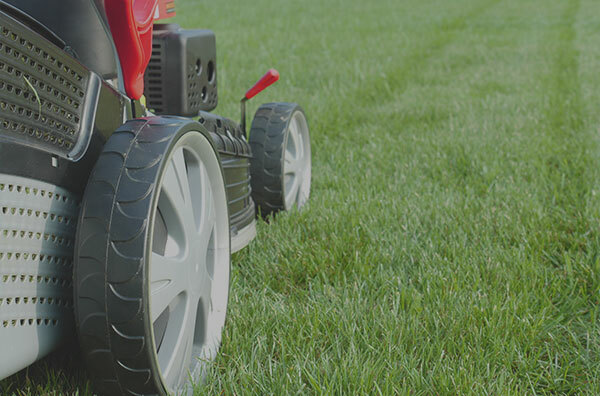 This gives our customers the confidence that their premises are being maintained and managed by professionals, taking the responsibility or consumable and equipment maintenance away from the customer. Holidays and sick days are taken care of by Service Alliance so these absences do not affect the day to day running of your business. Why not simplify your organisations cleaning and maintenance requirements by talking to us? An Octopus's neurons reside in it's tentacles, not it's head.  As a result, it's tentacles can problem solve independently. Service Alliance offers a complete commercial cleaning and property services solution for your premises. Combining our services to maintain your premises internally and externally saves your company time and money. These services may include one of the services listed on this page in addition to many others. 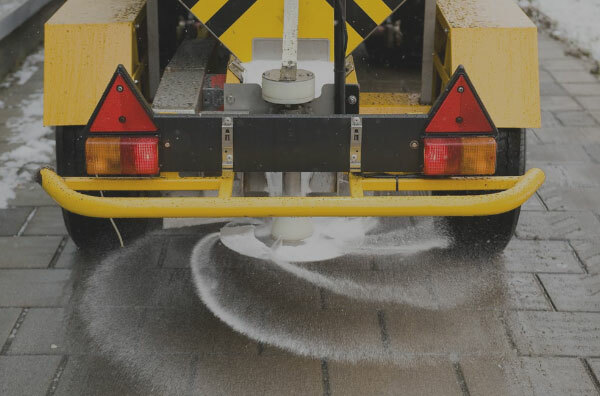 We provide PAT testing, power washing, winter gritting, painting, graffiti removal and more. This particular service combines all your premises requirements into one combined service offering and more importantly one monthly invoice. After the initial assessment we will provide your company with a comprehensive service plan. No need to worry about equipment, consumables, holidays and sick days as all that is covered by us. Service Alliance has provided commercial cleaning services to our clients for over 15 years, we are one of the largest family owned service providing businesses in the North West of England. 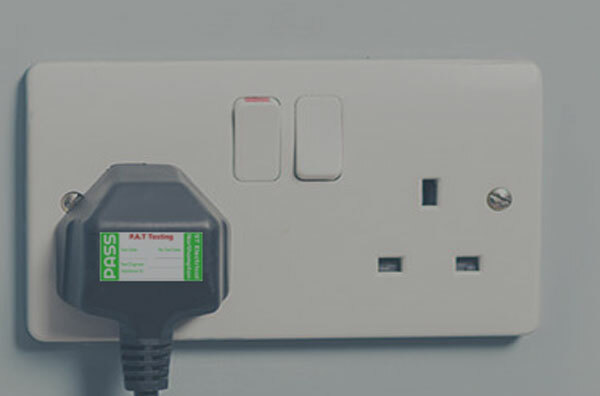 Our experience in this sector allows us to provide a high-quality service tailored specifically for our client’s offices and business premises. 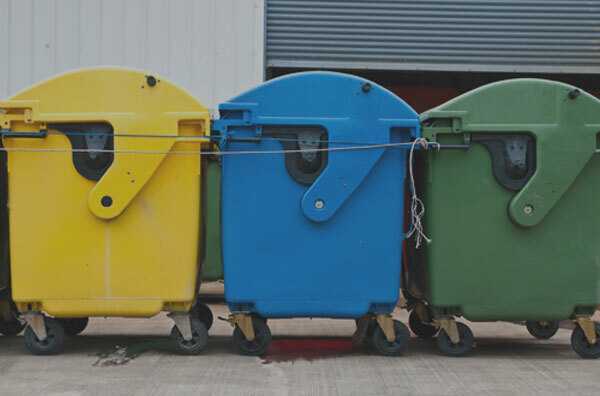 We understand the presentation and standard of cleanliness of your premises has a significant impact on the perception of your business. We work to the highest auditable cleaning standards ensuring your staff, visitors and potential clients encounter a clean environment. 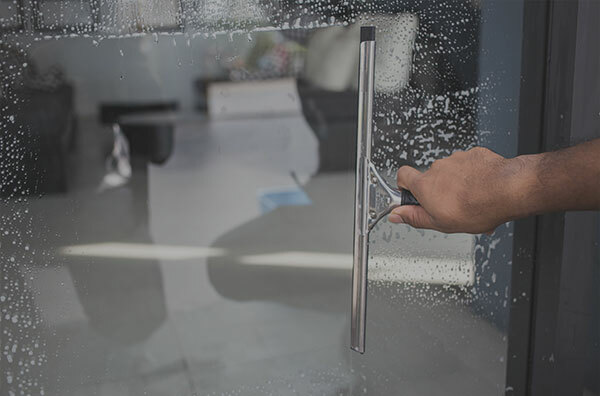 Our window cleaning services provides both high and low-level internal and external cleaning. Customers in a wide range of sectors, including commercial, retail, schools, car showrooms, and hospitals already use this service. This service can also encompass store fronts, property signage, storm windows, skylights, screens and any other higher-level surfaces. Our clean water cleaning system dislodges dirt around the frames as well, ensuring a sparkling finish. Service Alliance offers both internal & external high-level cleaning. This service is very useful in a number of commercial environments for example school halls, car showrooms, staircases, sports arenas, atriums and other high-level lighting where access is difficult etc. Our high-level cleaning is also ideal for factories where high-level ceilings gather dirt and grime often compromising air-filtering systems. Our high-level cleaning is often used to clean air-conditioning elements as well. 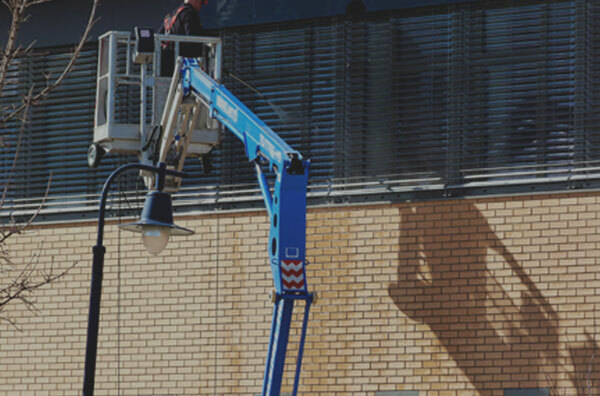 Externally, our high level cleaning service is ideal for high-level signage, guttering, soffits and fascias, solar panels, lighting and much more. ....isn’t it worth a chat with us? Our customer base is diverse, we work with customers in the education sector including, nurseries, schools and universities, healthcare facilities, commercial office environments, retail outlets and public buildings with many being multiple site customers. Our property group management service offers a property group management service that manages all aspects of the day-to-day maintenance of your premises. This service will ensure that your premises are both health and safety compliant and provide any property maintenance support as required. 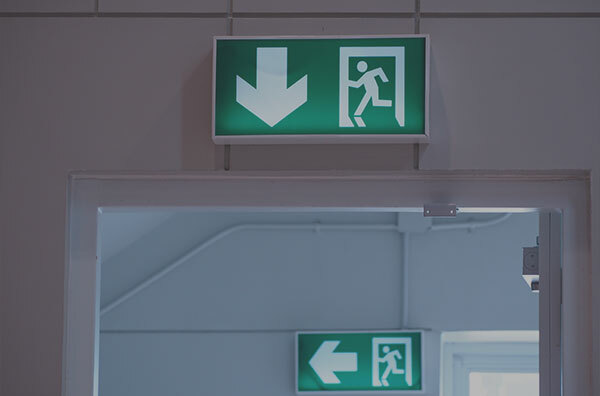 Our fully qualified team provides a professional and technical property management service, working with you to keep your school premises health and safety compliant, clean and secure. Our packages provide you with access to competent and vetted contractors, plus a wider range of skills and experience in all aspects of property management within the educational sector, supported by an experienced and dedicated management team. 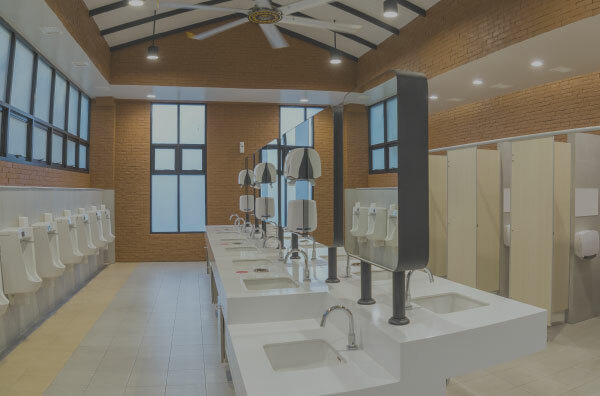 As part of our commercial cleaning and property services we provide a fully managed washroom and hygiene solution that will ensure your washrooms are healthy, hygienic and always looking their best for your staff and visitors. Service Alliance has a fully qualified health and safety team who are trained to the latest standards. Our management team work with our clients to ensure that your premises meet with all health and safety requirements. 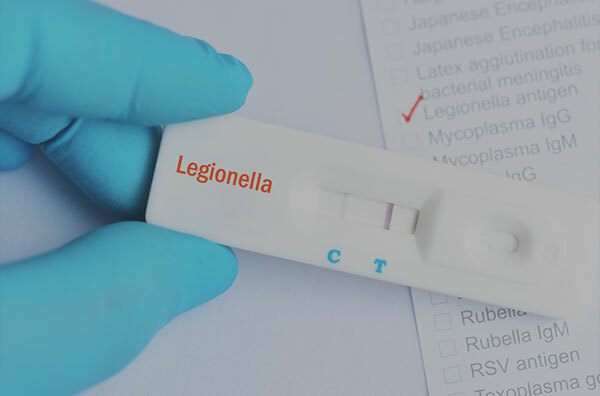 Examples of the Health and Safety Compliance we arrange for are clients are; gas, oil or alternative heating plant, PAT testing, legionella management, asbestos management, air conditioning, CCTV, 3 year gas soundness test and 5 year fixed wire electrical installation. With greater awareness about how we impact the environment and a need to make cost savings where possible. The Service Alliance LED ‘switch out’ service is in great demand. 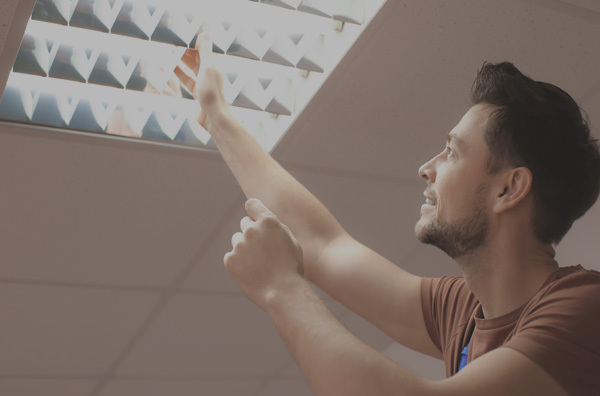 After a full appraisal of customer’s current lighting we advise on the best approach to help you save money and give you the most up to date environmentally and user-friendly lighting. The installation of LED lighting can also increase efficiency by 80-90% compared to traditional fluorescent lighting which operates only at 20% efficiency. 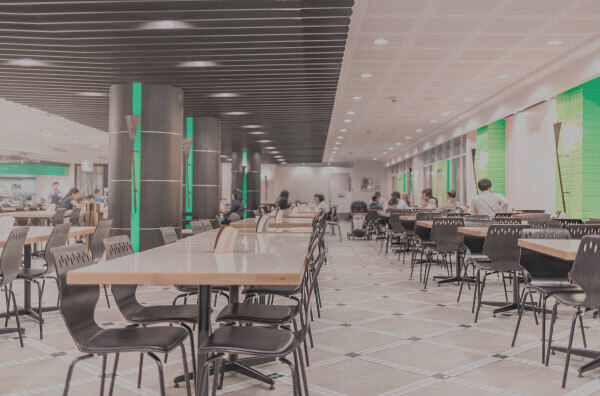 LED’s, can provide health improvements, and increased productivity this is the reason why many of our clients including education and office sectors are making the switch. We are fully accredited and provide a service with outstanding outcomes. I consent for my information to be used by Service Alliance for direct marketing purposes.